Western Materials has proudly been serving Orange County contractors, enterprises, public agencies and homeowners for many years. Our founding members have been in the sand and gravel, construction materials, and construction services business for over 35 years . Orange County has a population of over 3 million making it the third most populous county in California behind San Francisco County and Los Angeles County. Orange County is the home of the some the most beautiful and famous beaches, recreation theme parks, restaurants, luxury hotels, and neighborhoods in America. Orange County is also the home of the some of the best luxurious and wonderful housing communities and cities in the nation that Western Materials serves. 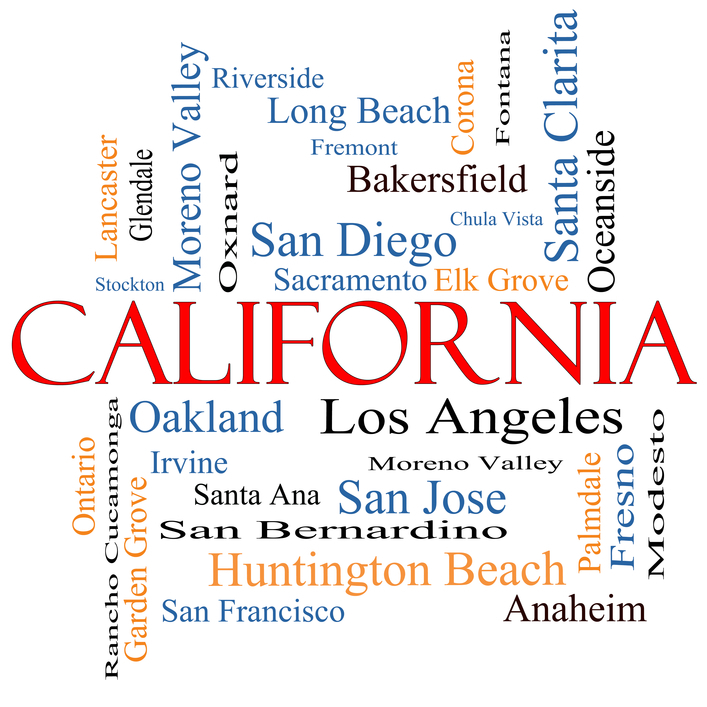 These cities include Newport Beach, Laguna Niguel, Laguna Hills, Irvine, Mission Viejo, Laguna Beach, Huntington Beach, San Clemente, Aliso Viejo, Rancho Santa Margarita. Other growing and vibrant cities that Western Materials serves include Brea, Anahiem, Cypress, Lake Forest, Yorba Linda, Tustin, Fullerton, Costa Mesa, Orange, Garden Grove to name a few.